Copper Coast Web build modern and responsive websites that are tailored to your needs and vision. 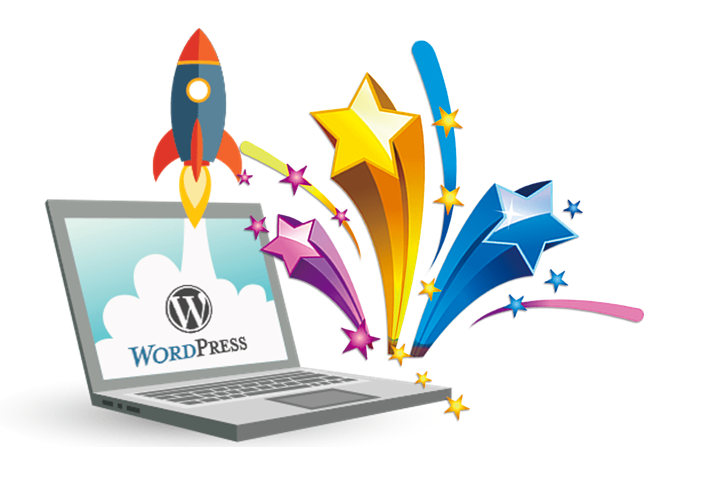 We build you a clean and professional online presence using WordPress, an industry-standard website platform. Need a new Website or just upgrade your current one? 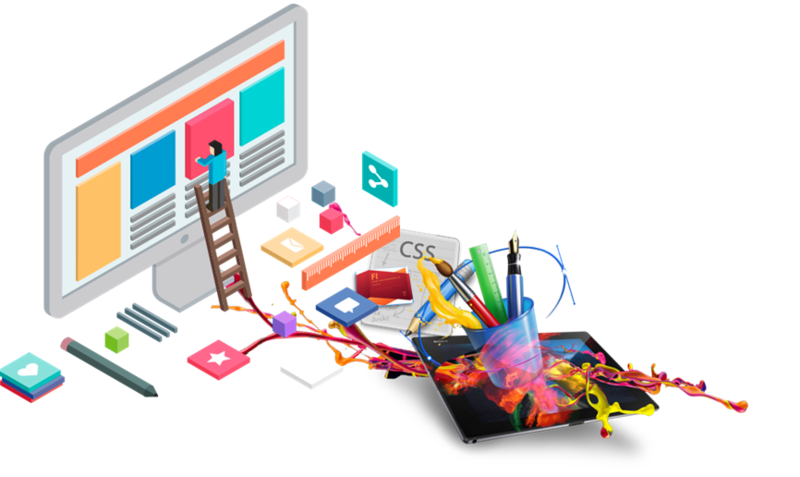 It doesn’t matter if you have no experience in website page designs, or if you know exactly what you want. With around 47% of the global population accessing the internet, why wouldn’t you be online? 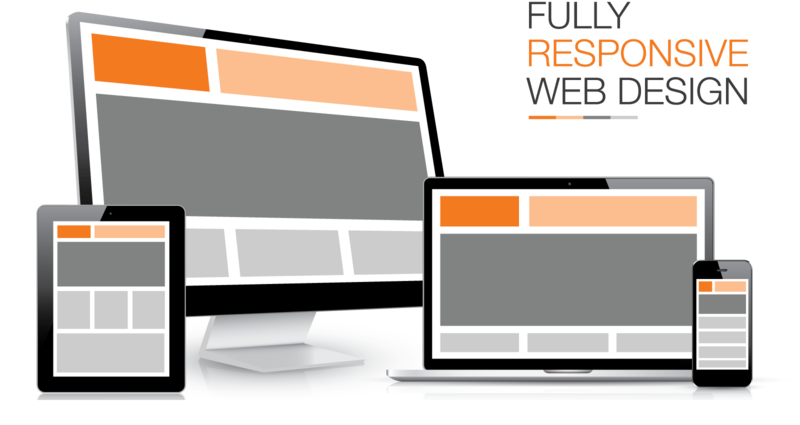 It makes sense to ensure your website design is also fully responsive (mobile phone friendly). Partner with Copper Coast Web and let us help you bring your ideas to the internet and show-off your Hobby or Business to an ever growing audience. As published by Australian Internet Statistics – “you are 50 per cent more likely to be in the group where your revenue is growing if your business has a website.” You know your hobby or business, let us give you the online presence it deserves. 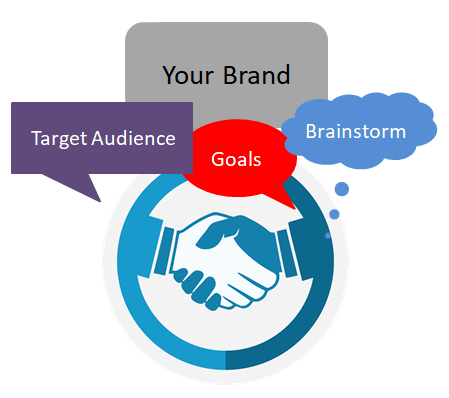 We meet and discuss your website vision. 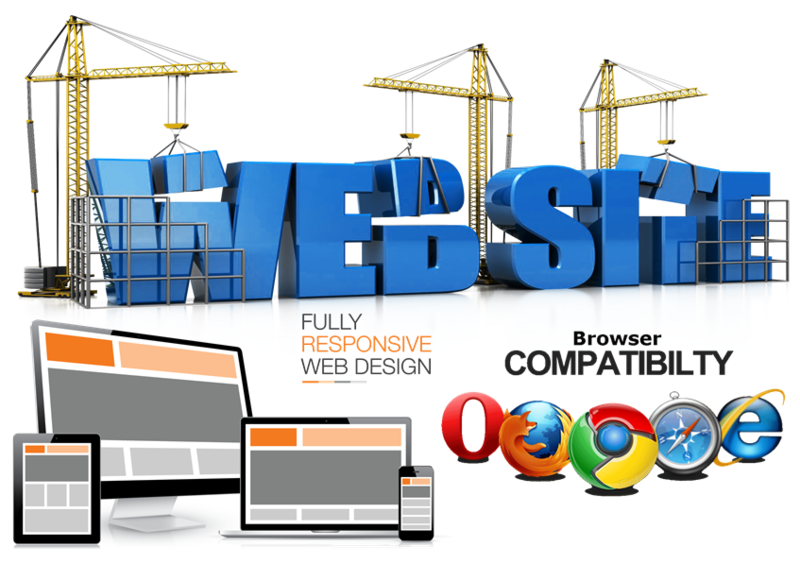 It is important that we understand your business or hobby and what you are looking for in a website. This is where we map out your ideas for the website. A sitemap is created; the site map is a list of all main topic areas of the site, as well as sub-topics, where applicable. This will give you a guide as to the layout and what content will be on the site, and to develop the pages and navigation. Here is where it is important to decide on logo placement and color schemes to identify and promote your brand on the website. The development stage is the point where the website itself starts to take form. We start by first developing the home page, followed by a “shell” for the interior pages. The shell serves as a template for the content pages of your site, as it contains the main navigational structure for the web site and potential image and text locations for you to get a picture of how your site will look. Once you provide your final approval, it is time to deliver the site. I doesn’t matter if you have your own Hosting Site arranged or use one of Ours, the process is the same. We copy the completed site, with all plugins and images to the host location, and perform a final test of the site to confirm the site continues to be fully functional. Congratulations, your vision is now an Online Reality! The development stage is the point where the website itself starts to take form. We start by first developing the home page, followed by a “shell” for the interior pages. The shell serves as a template for the content pages of your site, as it contains the main navigational structure for the web site and potential image and text locations for you to get a picture of how your site will look. During this stage the functionality, look and feel are tested and discussed with you to make sure we are all on the right page. Once you provide your final approval, it is time to deliver the site. I doesn’t matter if you have your own Hosting Site arranged, or use one of Ours, the process is the same. We copy the completed site, with all plugins and images to the host location, and perform a final test of the site to confirm the site continues to be fully functional. This marks the official launch of your site, as it is now viewable to the public. Congratulations, your vision is now an Online Reality!